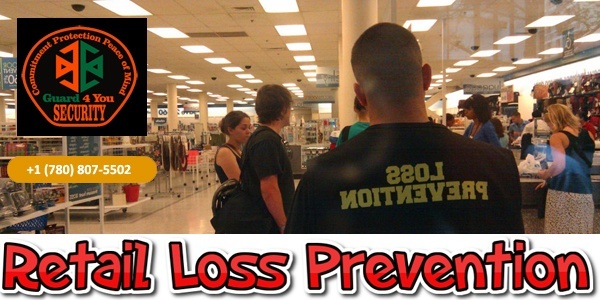 Loss Prevention is very complicated issue and affecting thousands of retail and wholesale businesses. Law enforcement agencies and security companies plays a pivotal role against this crime. Many business owners spare a huge amount to protect their business and focus on loss prevention security services& strategies. According to Retail Council Of Canada, Canadian retailers lose over $3 billion annually to crime (PricewaterhouseCoopers Survey). According to a recent National Retail Security Survey, shoplifting costs American retailers approximately $14 billion annually. One report suggested retail losses of around $25 million a day. 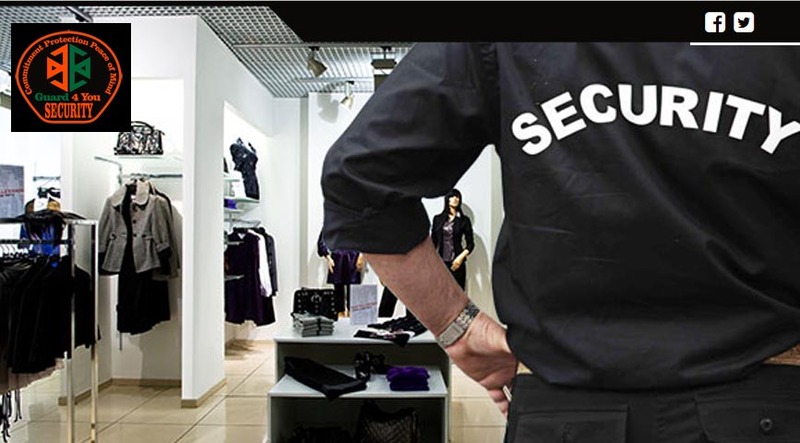 G4U Security Officer will have meeting with you to have sound and deep understanding of your core retail security challenges. G4U Security offers best security guard service in Edmonton, we will have an effective collaboration and will devise a customized plan to overcome the security challenges of our clients. We will provide you peace of mind and our security strategies will protect you from potential security threats. Our Loss prevention security officers are highly professional and well trained and meet the unique requirement of your business.